To apply to PCTI, please visit the School Application page. There, you will also find more information about the application process and criteria by which applicants are considered. Applications for the 2019-2020 School Year will be open from October 01, 2018, to January 4, 2019, at midnight. 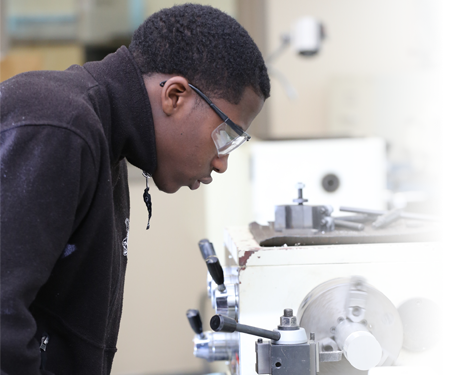 PCTI is noted for our exceptional Career and Technical Education programs. We are also a comprehensive academic high school. Students can select a program of study from fourteen different Schools and Academy programs. Our students meet and exceed the minimum number of credits required by the state of NJ. In fact at PCTI, students earn at least 167.5 credits prior to graduation; 47.5 credits more than the typical NJ high school student! To learn more about our educational programs, visit our Offerings page. 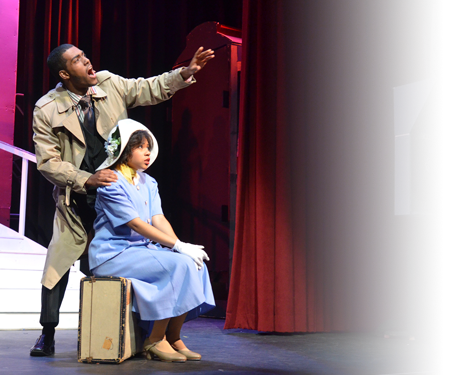 Each school year proves time and again that PCTI students perform as well or better than area high schools on Advanced Placement exams. 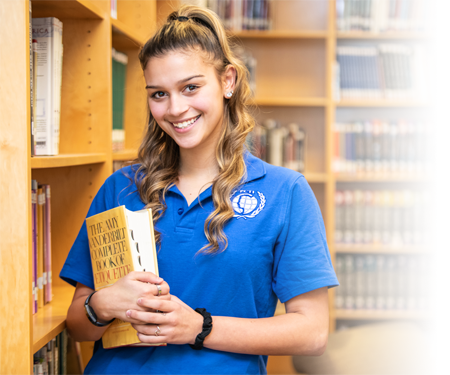 In addition to earning college credit through successful Advanced Placement exam scores, PCTI students also have the opportunity of earning college credits through Syracuse University, Seton Hall University, William Paterson University, or Passaic County Community College. Specific courses in our curricula allow students to accumulate credits while earning their high school diploma. 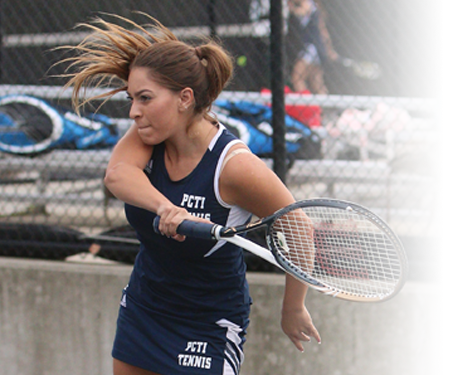 PCTI boasts a number of newly renovated athletic facilities that fit the needs of every Bulldog—tennis courts, baseball and soccer fields, a football field, indoor and outdoor tracks, a competition-size swimming pool and so much more round out the numerous training areas for our students. The Athletic Center is a building specifically committed to extracurricular excellence. So take advantage of all our facilities have to offer. There is no limit when it comes to helping our students achieve their athletic goals. A number of PCTI alumni have answered the call of excellence, having been awarded athletic and academic scholarships to prestigious universities. We invite all students to enrich their high school experience through participation in interscholastic sports. Our Bulldog promise is this: we will do everything possible to prepare our student athletes to think critically, communicate effectively, cultivate healthy lifestyles, and exemplify good citizenship through the execution of good sportsmanship. View our complete catalog of athletic programs on the Sports page or catch the latest news on the Athletics page. 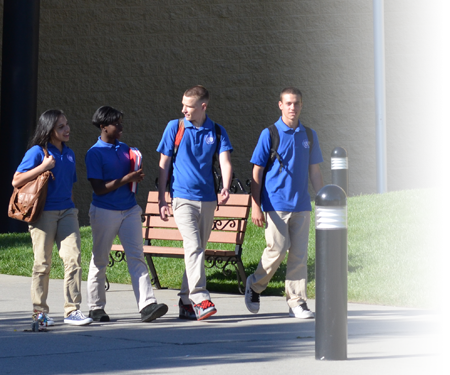 PCTI offers numerous clubs and organization for students to experience. No matter your interests, we have something for everyone. Our activities present the opportunity for involvement in both competitive and noncompetitive programs. In addition, some organizations are conducted at the local, state, and national level. Those who choose to take advantage of these activities are introduced to positive character building experiences and develop much sought after leadership skills. We look forward to your participation! Visit the Student Activities page to see the numerous clubs and organizations available to PCTI students. PCTI proudly trains the leaders of tomorrow with the Naval Junior Reserve Officer's Training Corps (NJROTC), a program that emphasizes citizenship and leadership development, maritime heritage, sea power significance, and more. NJROTC students learn to cultivate respect for themselves and others, becoming model citizens of America. Choosing to participate in the NJROTC program is a powerful educational tool. Cadets engage in service projects that focus on helping those in need and represent the school district at various state, country, and municipal events. The Drill Team competes throughout the tri-state area and brings home numerous awards, a testament to their hard work and diligence. PCTI'S NJROTC students develop pride in themselves, their friends, and their country. They give back to the community and form relationships with generations of veterans, allowing them to learn the enriching history of our great nation.